Go asymmetric this year with a distinctive cross-foot design. 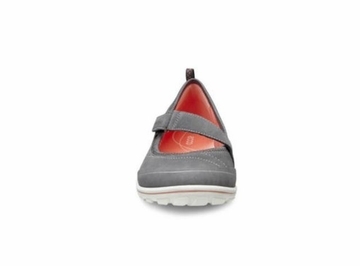 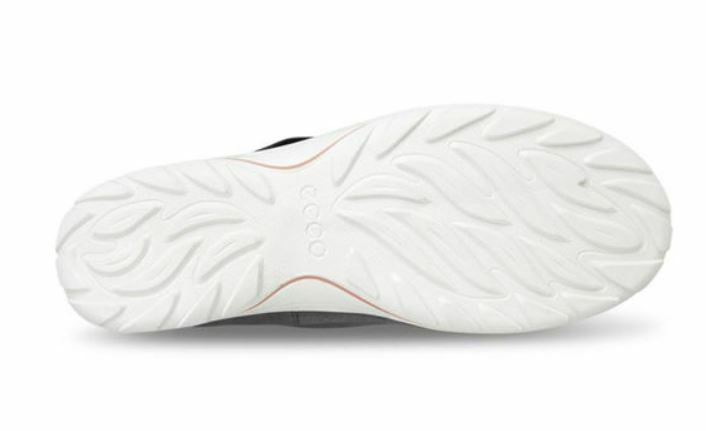 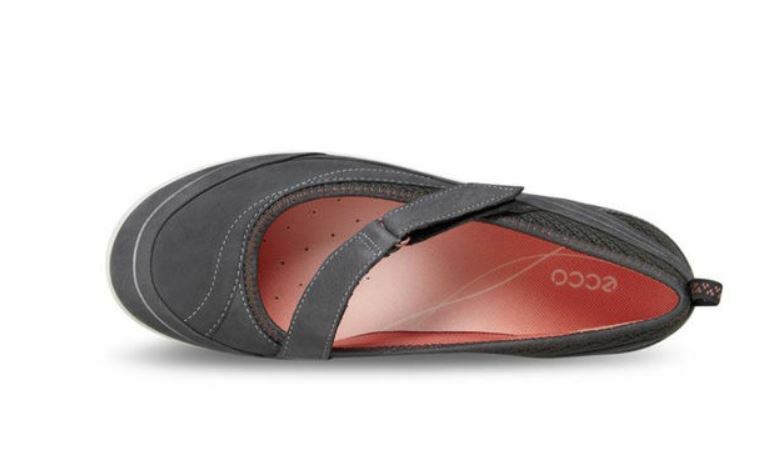 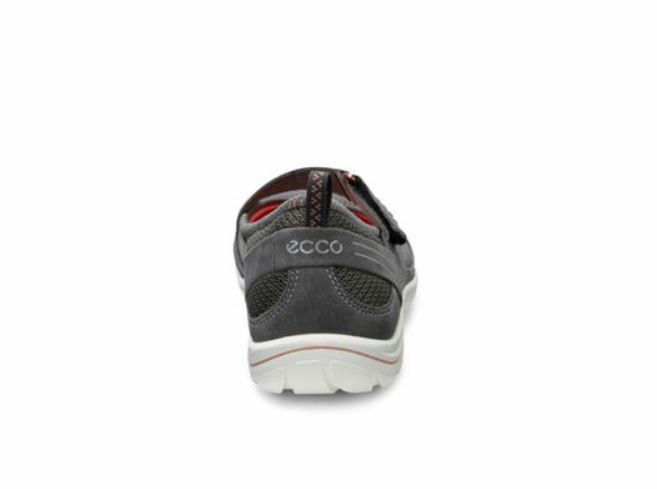 Soft nubuck and mesh paneling allows the foot to flex and breathe naturally, while the low profile construction ensures that every step is supported and stable. 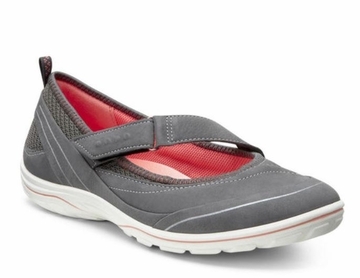 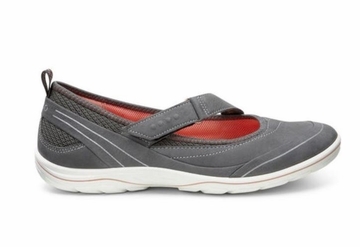 A sporty, easy-wear shoe that's suitable for all-day use.